Support from corporations and businesses is crucial to the success and growth of our organization. 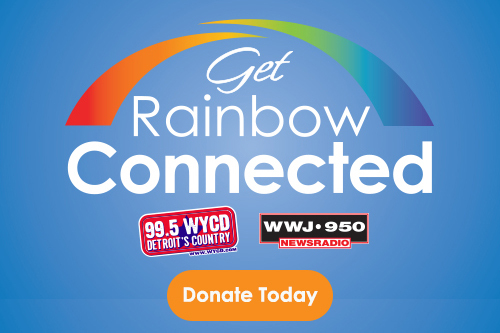 With the help of generous corporations, individuals, community service groups, and foundations, The Rainbow Connection is able to serve brave Michigan children battling life-threatening medical conditions. 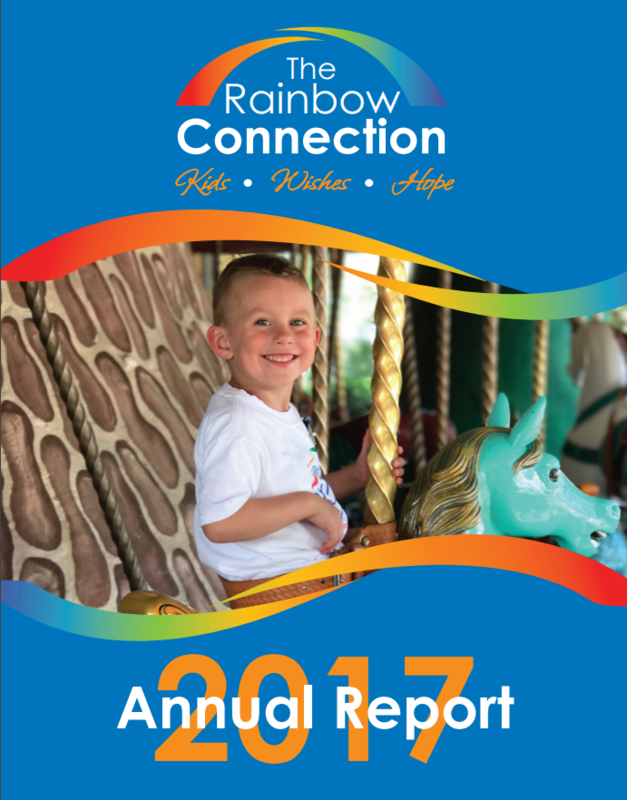 Our Corporate and Business Partners are part of The Rainbow Connection family. We strive to make this partnership rewarding for both of us. Contact George Miller or Karen Johnson at 248-601-9474 for more information on opportunities to give.